It requires creativity, flexibility, very short reaction time and an optimized cost structure. To meet this daily challenge, you are looking for a privileged collaboration with industrial partners: they must offer competence, compliance and high added value to your products. 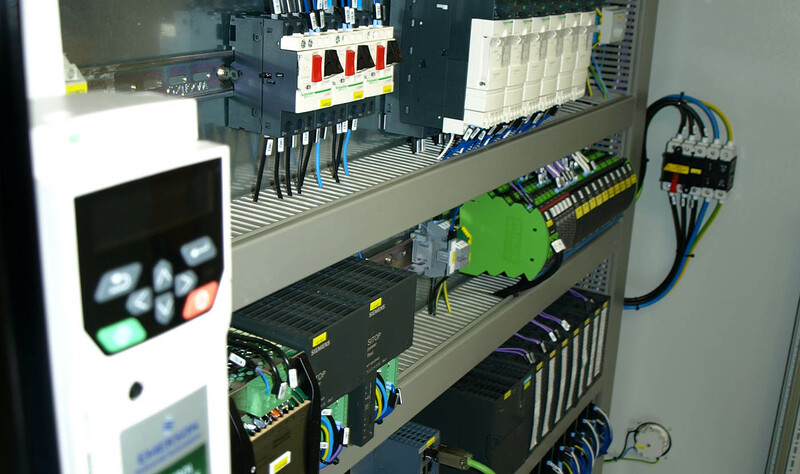 Established in 1989, Baldelli Automation SA has rapidly built a serious reputation in the market.